The revelation over the summer that Doctor Who would, in fact, star a female actor in the lead role was shocking, to say the least. BBC’s efforts to keep it a secret until the official announcement were so extreme that they lied to people that work on the show. Basically, BBC intentionally misled the VFX team, making it seem as if the 13th Doctor would be a man. 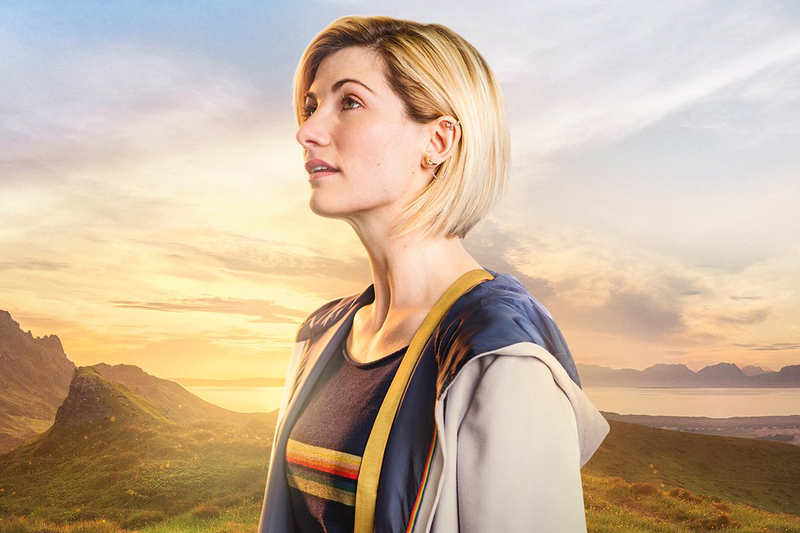 Considering they’d already cast 13 men in the role, it didn’t seem all that far-fetched — even with plenty of fans and former Doctor Who actors clamoring for BBC to change it up with a female Doctor. Jodie Whittaker's Doctor will have a new, colorful look. Keep in mind: The regeneration energy designed by this team is what actually transformed Peter Capaldi’s 12th Doctor into Jodie Whittaker’s 13th, which is pretty ironic. Even they didn’t know until after the public announcement, which just speaks to how secretive BBC had to be in order to keep this under wraps. 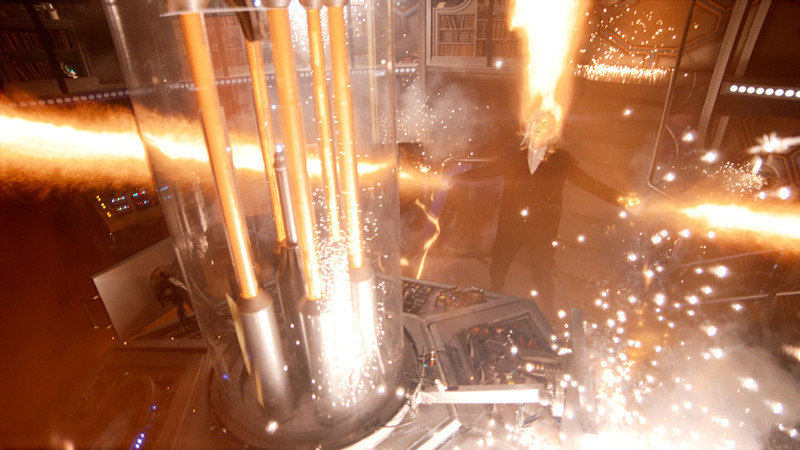 For the longest time, Kris Marshall was the frontrunner to become the next Doctor, but there were certain hints in Season 10 that the 13th Doctor might be played by a female. There were also rumors of Phoebe Waller-Bridge assuming the role, among other actors, both male and female. But ultimately, it’s a new era for Doctor Who. We have Jodie Whittaker’s female 13th Doctor, a new showrunner in Chris Chibnall, and even a new visual effects team from Double Negative. No air date has been announced for Doctor Who Season 11, but all signs point to it starting in late 2018.